Creating a modern sleeping space doesn’t have to involve fancy design trends and complex color schemes but it should reflect your personality. Get the balance right and you will be blessed with a space that is minimalistic yet modern, get it wrong and you could be left with a slumber zone that is cold and uninspiring. Here at Graham & Brown, we have put together our top tips to help you create a simplistic bedroom that is brimming with style. Forget fancy wallpaper designs, a simplistic, modern bedroom requires cool tones and a fresh coat of paint. An abundance of natural light, clean lines and elegant accessories are all essential elements of a modern bedroom. However, if your bedroom doesn’t receive a lot of natural light, you can create a light and airy space with our transformative paint shades. 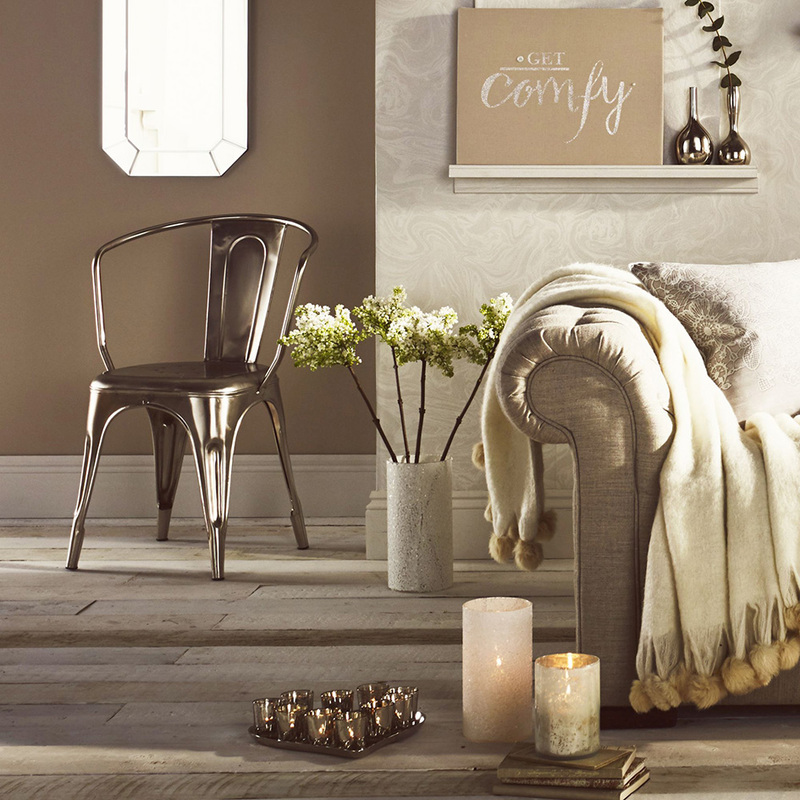 Neutral paints are a popular choice for homeowners who want to create a modern feel that is still warm and inviting, or you may prefer the tranquil shade in a pretty yet practical pale grey. If you prefer wallpaper, our marbled white pearl design is effortlessly chic. We know that white and neutral shades are the foundation of any modern bedroom but without a hint of color, the finished product can be a little clinical. Using darker shades here and there will give your room that lovely lived in feel and there are lots of ways to introduce color to the space. Focus on one area and bring the room to life with a colorful canvas or a statement piece of wall art. 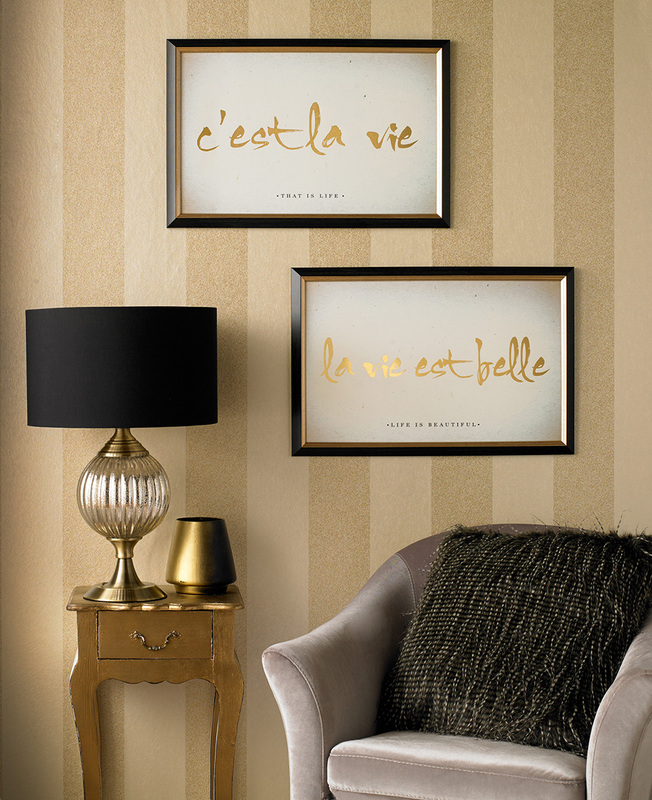 Our metallic collection will work perfectly to add reflection and light in to your room.